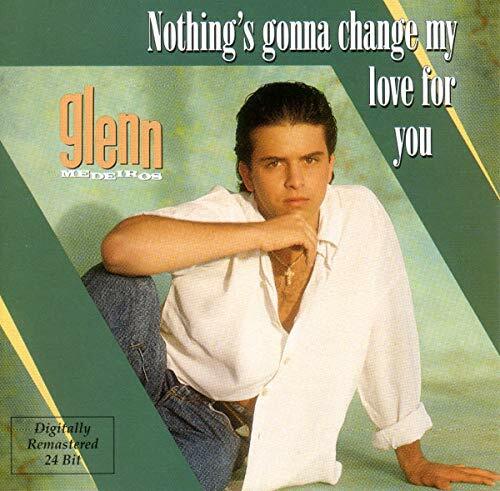 Nothing's Gonna Change My Faith for You, Parody Song Lyrics of Glenn Medeiros, "Nothing's Gonna Change My Love for You"
Song Parodies -> "Nothing's Gonna Change My Faith for You"
"Nothing's Gonna Change My Faith for You"
I would like to make a parody of a one hit wonder by Glenn Medeiros because it's one of my favorites. I wrote this as an ode to what I call the "Golden Telephone." In the chorus before the instrumental break and the last chorus, it's the same vocal ad lib but with a church choir singing a different one. What would life would be without you? And nothing's gonna change my faith for you. I'll never ask for more than your faith. 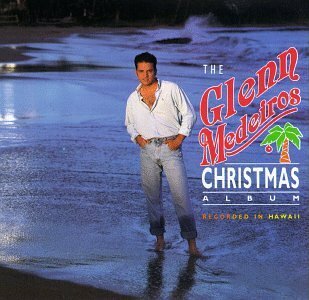 The address of this page is: http://www.amiright.com/parody/80s/glennmedeiros0.shtml For help, see the examples of how to link to this page.